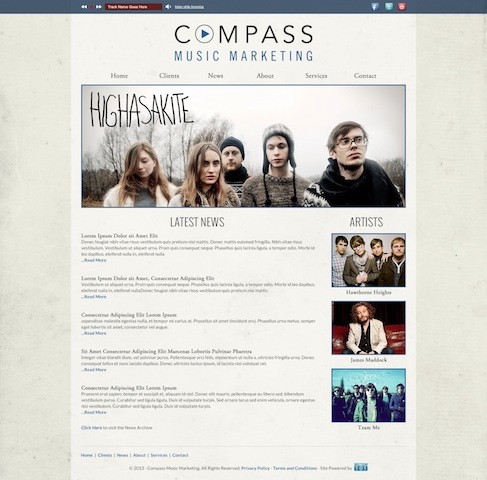 Section 101, a New York based company that delivers a dynamic web-based solution providing simple and effective tools for music and entertainment brands, has launched a new website for Compass Music Marketing at https://compassmusicmarketing.com. Compass Music Marketing is a label services company, who has worked with some of the biggest names in the music industry including: Bon Jovi, Ringo Starr, Michael Bolton, Jessica Simpson, Brand New, Diane Birch and Sting, just to name a few. Compass helps independent record companies, artists and artist management navigate the ever-changing music landscape and effectively execute their vision.  They provide a full service platform to help bring releases to market with expert advice and guidance.